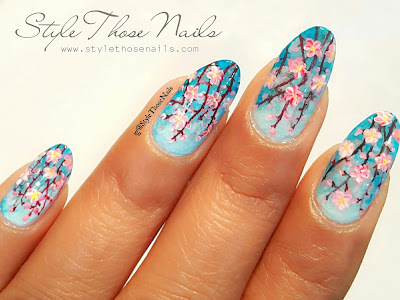 It's time for another spring nails. 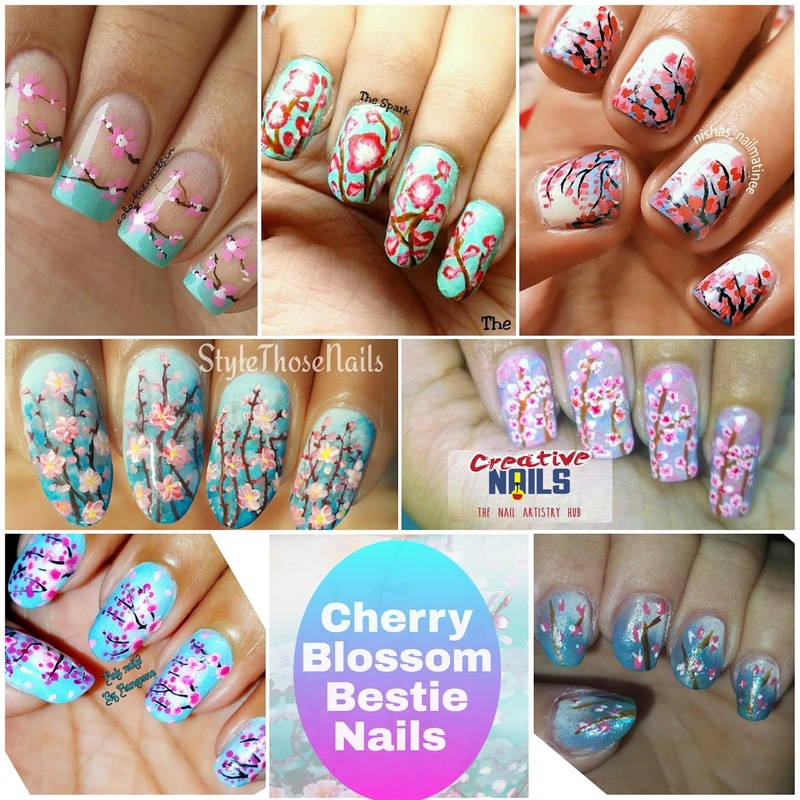 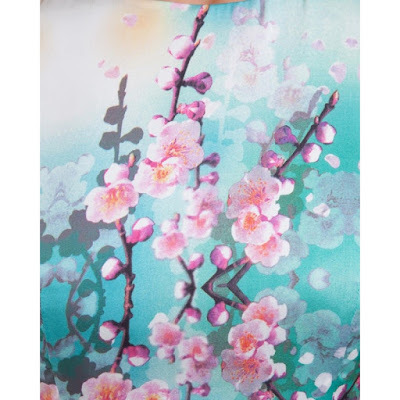 Today I will share some cherry blossom nails I did in collaboration with other nail buddies. 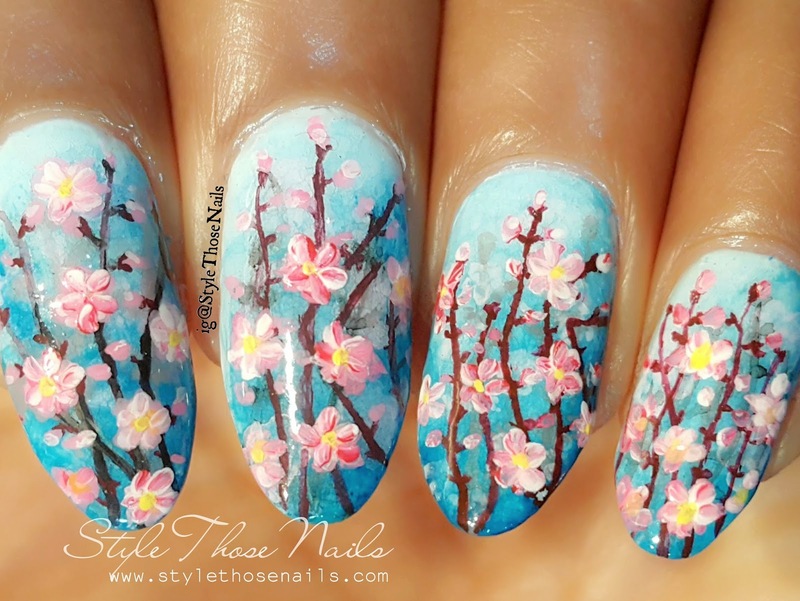 I did cherry blossom nails last year too and that was also painting inspired !! 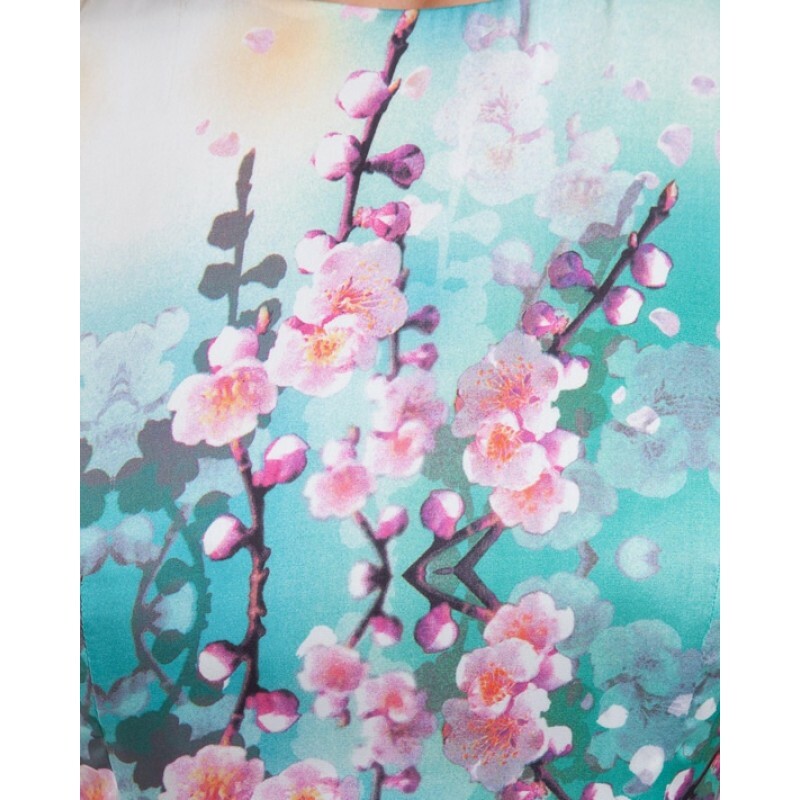 This time we organised a nail collab/ bestie nails and did our interpretation of cherry blossom. We tried to keep our nailart around this painting (shown below) It's interesting to see everyone's interpretation :). Also check out the tutorial I made linked at the end . Below the inspiration. 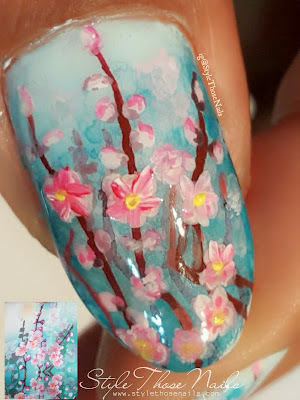 I found it on google but was not able to find the artist. If any one knows let me know so I can give credit. 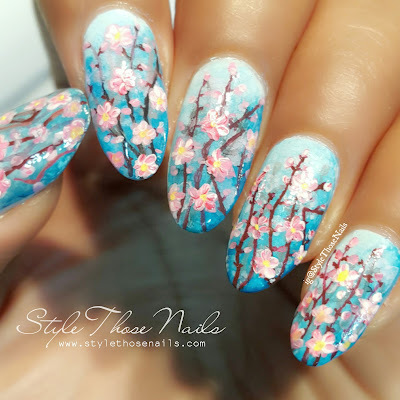 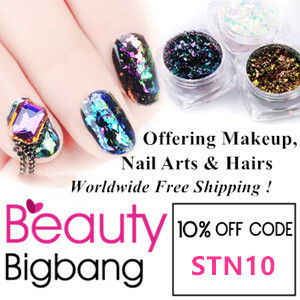 Now time to show the nail collab.